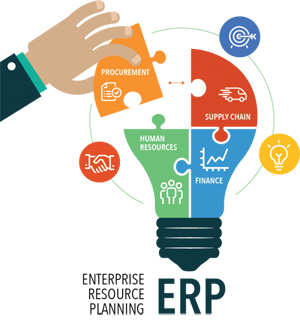 ERP Development, ERP Software, ERP development Company Mumbai, ERP Web Integration, Web Based ERP Software, Web Enabled ERP Solutions, ERP solution providers, Web Enabled ERP Solutions, Web Enabled ERP Solutions India, Web Enabled ERP Solutions Mumbai, Web Based ERP, Web Based ERP India, Web Based ERP Mumbai, Web Based Software, Web Based Software India, Web Based Software Mumbai, Web Based Software Development, Web Based Software Development India, Web Based Software Development Mumbai, ERP Solutions, ERP Solutions India, ERP Solutions Mumbai, Web enabled erp, Web enabled erp India, Web enabled erp Mumbai, web enabled application. Initially DreamSoft Team will do a core Analysis of the Business of your Company and will give you a Complete Flow of the ERP which is required at your Company. For any co-ordination in the Analysis, Discussions, Software Loading, Feedback and Interaction, we will request you to keep one or two person from your company dedicated to this Project for Successful Implementation. DreamSoft will give in depth and user friendly Training to Admin of the System and will co-ordinate fully and help in many ways to Successfully Implement the System.